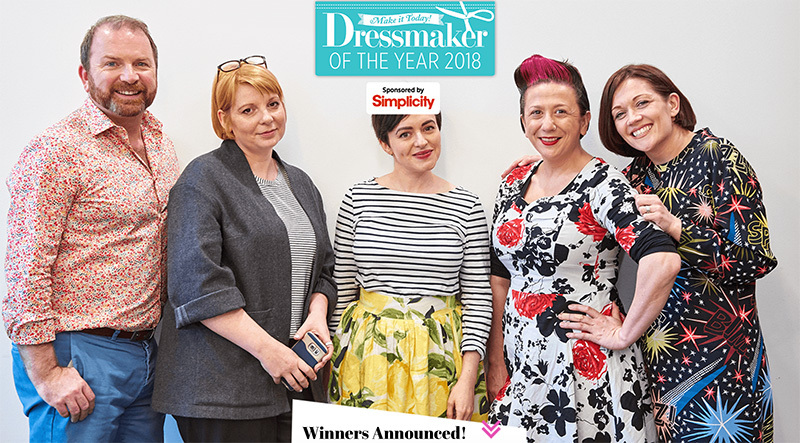 I’m so excited to announce that I won the Simplicity category award in the Dressmaker of the Year awards, 2018! My winning dress using Simplicity Pattern 1873 by Cynthia Rowley and Taffeta fabric from Lincraft. The competition was hosted by Make it Today and sponsored by Simplicity. With over 2,100 entries from all over the world I was ecstatic to find out I’d won the Simplicity Category. 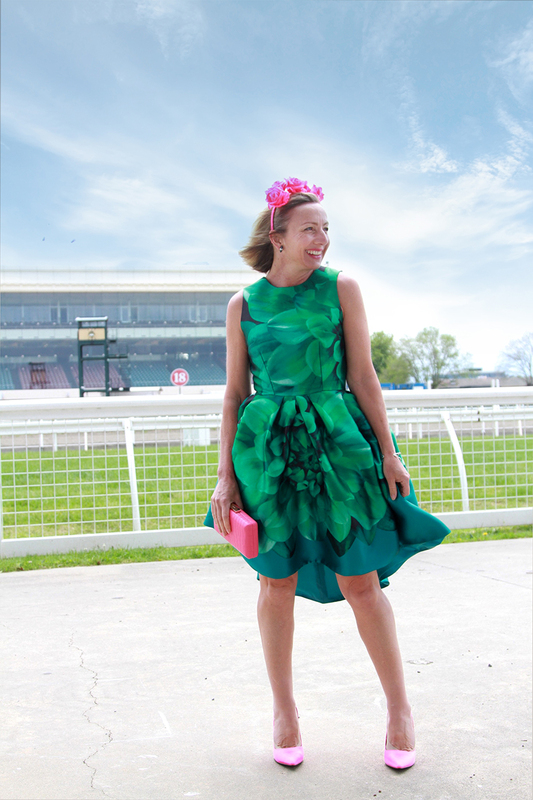 I entered the dress I had made for the Lincraft Spring Racing competition last year thinking I wouldn’t stand a chance, so when I got an email to ask for my dress to be sent to England for the final judging I was pretty shocked. There was an amazing line up of judges including Strictly head costume designer Vicky Gill, Great British Sewing Bee TV Personality Stuart Hillard, Popular sewing star Libby Rose, Tilly Walnes form Tilly & The Buttons and last years winner Portia Lawrie. Having my dress judged on the sewing quality by these judges really validated the win for me. I made the dress using mainly couture techniques and spent a great deal of time getting it as perfect as I could. I’m glad it paid off in the end. Jennie Stones was the overall winner of the competition with her dress in the Childrenswear category. She had stitched a beautiful pleated dress matching the dots perfectly. 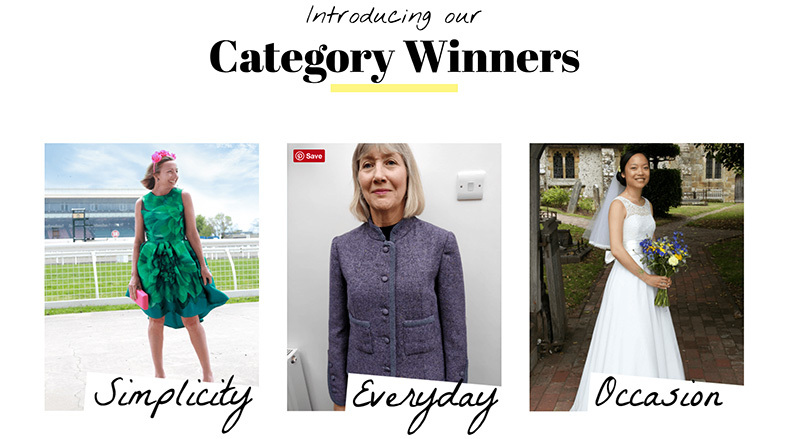 Congratulations to all the category winners and thanks to Simplicity and Make it Today for running such a fantastic competition. Here are some more pics of the other category winners. Congratulations Annie. A beautiful dress!